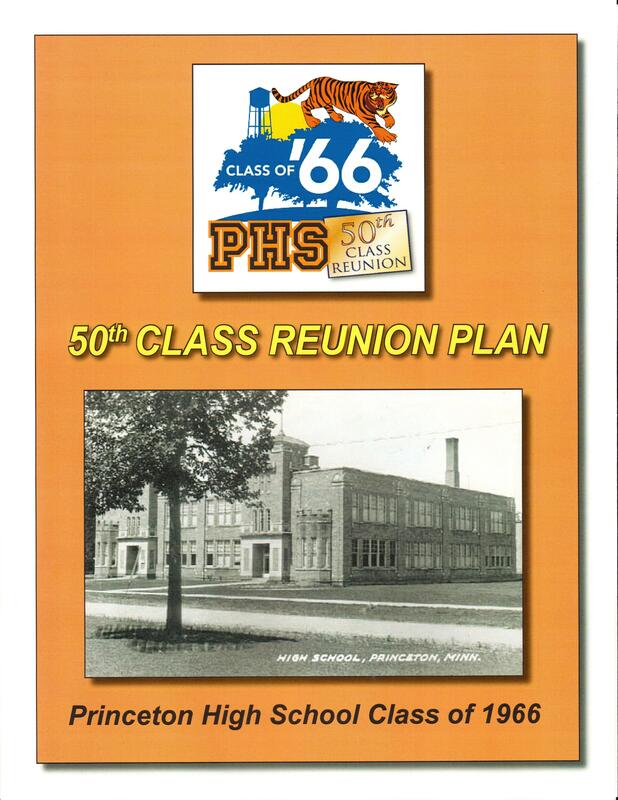 This past week, after several months of preparation, our class reunion group released information about our upcoming 50th class reunion – which will be held next year – Sept. 16-18, 2016. The coordinated release including a mailing (with all event information), an email blast and the launch of our web site. Interestingly, All of this was released so our classmates received the information exactly one year ahead of the event. Our group of reunion minions has been meeting and working on this since the beginning of this year. We’ve been averaging about 15 people at each meeting – with the meetings last up to 3-4 hours. By the time the actual reunio n events arrive, many of us on the committee will be fully reunited – but that just gives us more time to talk to others!! I will say, however, that our meetings are a bit like herding cats. We just have so much to talk about so it’s hard to stay on task. One thing we have done is form an executive committee to handle the basics tasks – setting up a checking account, securing a location, etc. That group meets just before the full group meeting or often we just meet by email. There are many details that need to be handled. Luckily, one of our classmates is a master designer. He put together a reunion plan book that covers every possible element of the reunion events. The plan helped structure our group meetings and get things on track. We’ve planned events for the three-day weekend, including a meet-and-great where we are inviting anyone who wants to attend. We’re hoping that some teachers and bus drivers, along with numerous classmates from all years, will attend. On Saturday evening, we’re having a dinner with a short, fun program; the dinner is for 1966 classmates and guests. During the day on Saturday, we have a golf tournament and a tour of our town, including all places known to us as kids. The final day, Sunday, includes a brunch. Other fun things are also planned. To see all of what is planned, you can take a peak at our amazing web site HERE. In my opinion, this is our piece de resistance! It includes photos of classmates, their families, school days, past reunions, and more. And it’s not finished! We continue to add features and will likely keep doing that until the reunion – and perhaps even after the reunion. It’s a great way for classmates to keep in touch. All of this planning has been a lot of fun and I expect that fun will continue. However, planning for this event does make one stop and think about what is ahead of us. There is no doubt that the years ahead of us will be less than the years behind us. Let’s face it – we are reaching old age. But, because we’ve reached old age, it gives us a very unique opportunity to talk to our classmates about life in the larger sense – with folks that we knew from when we were all starting out in life. Now, instead of passing notes in class, we can pass them electronically (by email). We can have that big grownup life discussion in a comfortable way with old friends. And as we all know, there’s no friends like old friends – and we’re old friends, especially when most of us met in kindergarten or first grade. The friendships that are rekindled through this reunion process will likely continue for the rest of our remaining time. I, for one, am looking forward to it and am most grateful we have this opportunity. So, our release of the information about our event is the end of the work to establish the event – the end of the beginning. Now we are working to reach the end – the reunion events. In all likehood, however, the reunion events will be a new beginning for a lot of rekindled friendships. 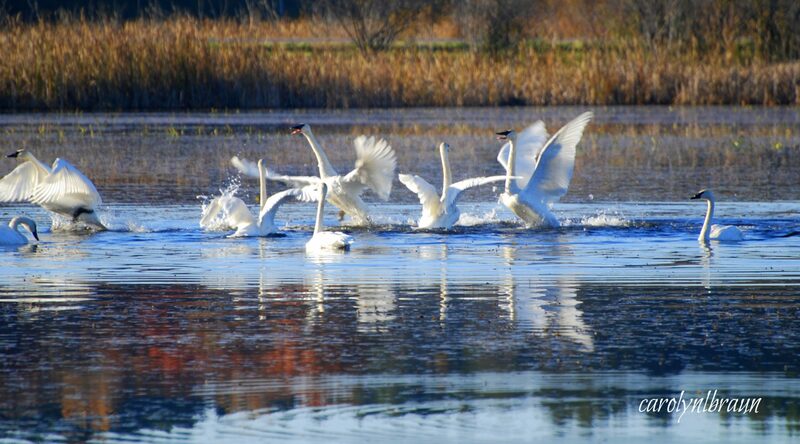 Previous PostGetting my life back … being able to hear again. Interesting plans. My 40th is next year… Thanks for your insights! I’m sure we’ll have more insights by the time we have the reunion and I’m pretty sure there will be follow-up blog posts on the reunion.